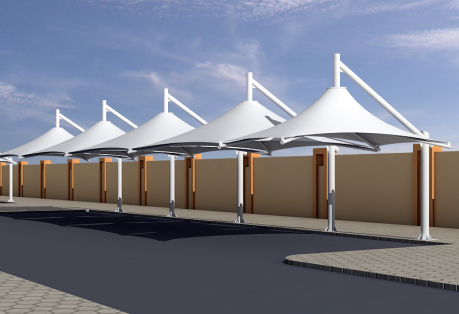 Cone single pole car parking shade is available in different sizes, colors and attractive designs. 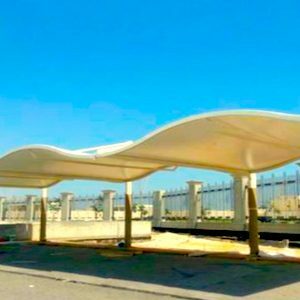 As Cone single Pole Parking shade is manufactured by world high class fabrics like PVC, PTFE and HDPE so it help you for the maximum shade for your parking lot and car park with minimal physical obstruction and best alternative to block Sun’s damaging UV Rays. 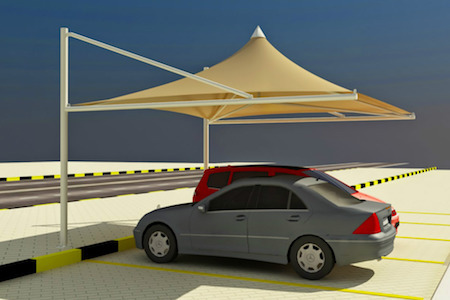 CONE SINGLE POLE CAR PARKING SHADE is one of the most elegant parking shade that is used for both residential and commercial parking places. 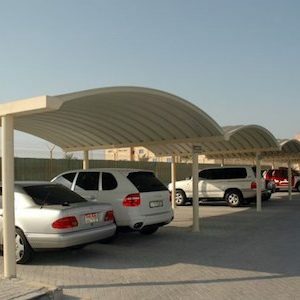 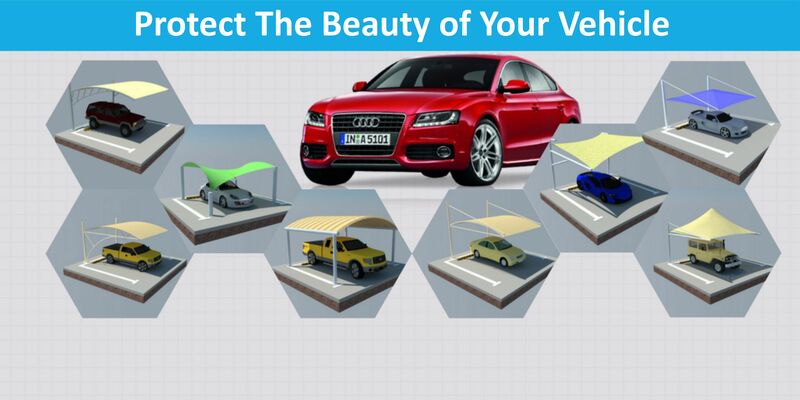 Mostly People like its structure and design which is very much strong and attractive and this parking shade is widely accepted for single or multiple parkings. 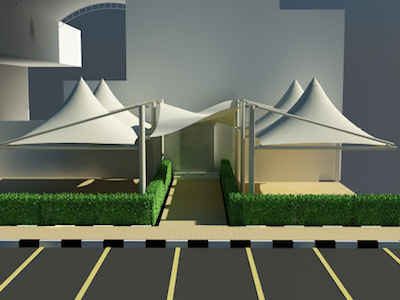 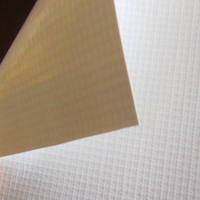 Cone single pole shades maintain the cooler environment of the car by blocking the rays of Hot Sun on it which will reduce the amount of energy needed to cool it down. 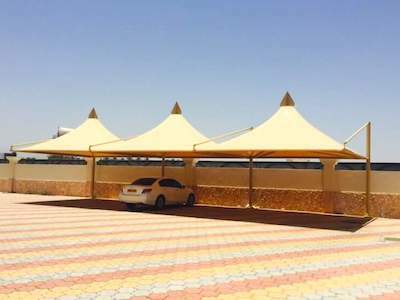 Cone single Pole parking shade is available in customized designs and in different sizes that help people to choose right size and design according to their needs. 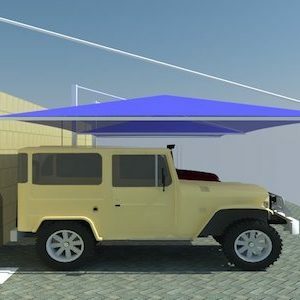 standard sizes are 6.0×3.0 best for one car and 6.0×6.0best for 2 cars, sizes can be modified upon request. 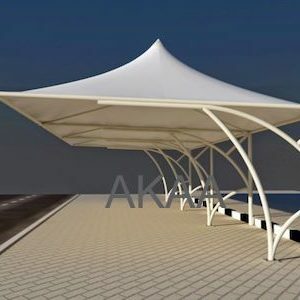 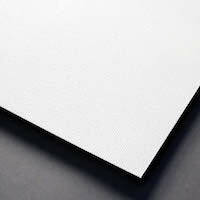 It is Available in MS Structure, GI Structure and Hoot Deep Galvanize.